Out of all the administrative support subcategories, none stands out more than virtual assistants. Virtual assistants are in great demand as more and more firms who need administrative and secretarial workers realize the benefits of not having to hire and provide medical and insurance benefits to full time resources. 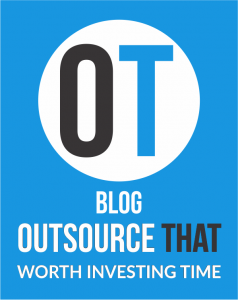 The outsourcing process is one of the greatest emerging tools for businesses today – it provides a solution for a variety of problems and it helps business owners save time and money while gaining new skills and experiences. However, many are still confused about how they can use outsourcing, and especially how they can efficiently manage and oversee their outsourced projects. 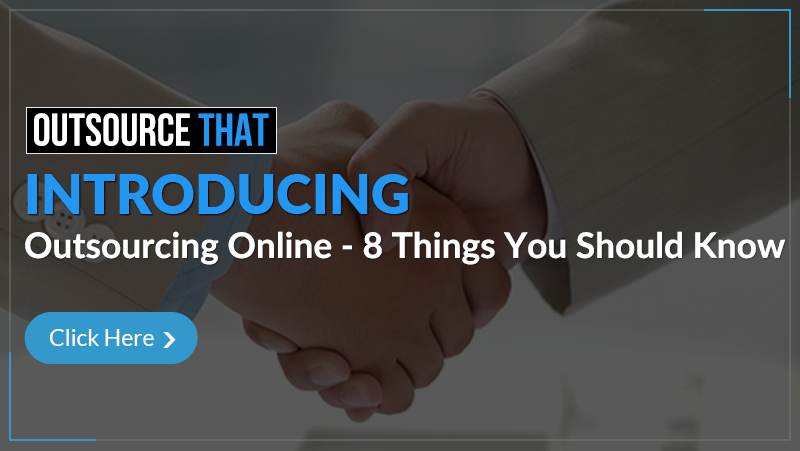 Online outsourcing has played a large role in changing the way many people are conducting their businesses. It has challenged the traditional methods of employment and hiring staff, and has changed the way that businesses operate. It has also provided an avenue for freelance service providers to earn a living on the Internet, so the benefits are mutual for all parties involved. 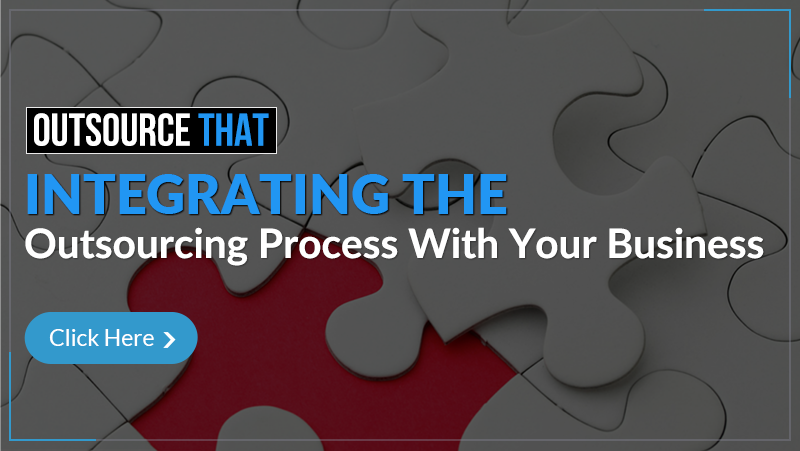 Outsourced projects can quickly become overwhelming, and if you do not have the time to manage these projects adequately, things could get lost in the process. 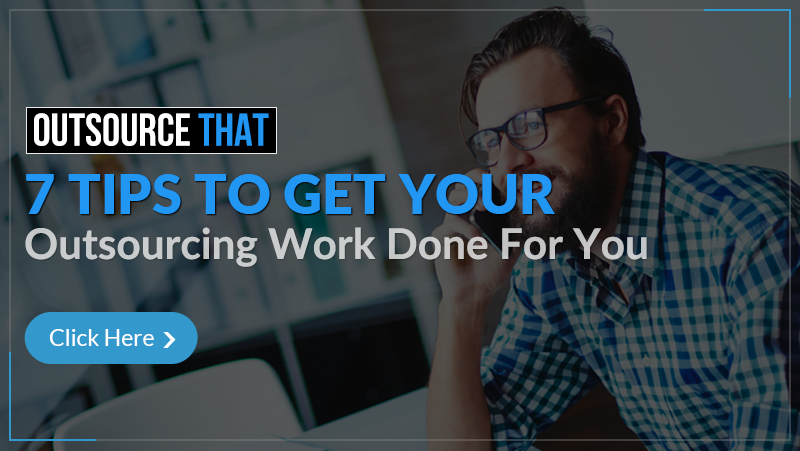 For example, you may be busy dealing with your own work roles in your full time job, and tending to your freelancers during your off hours can have you working 80 hour weeks, which may leave you exhausted and feeling burnt out. 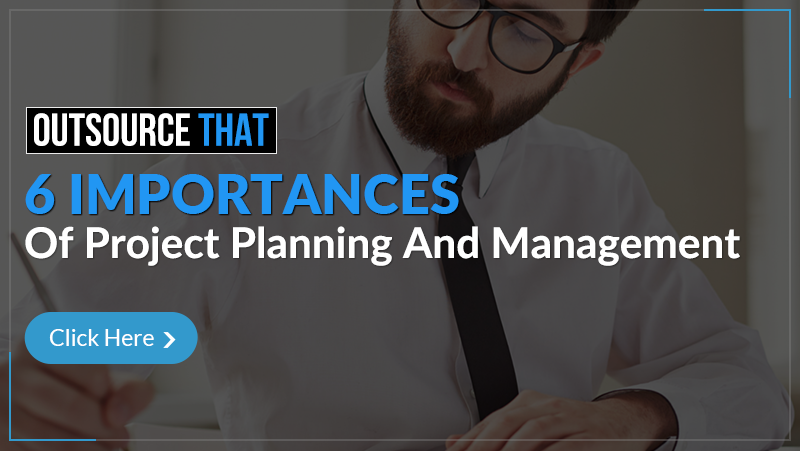 The project planning and managment of your freelance projects is no easy task, and it can quickly become overwhelming. There are often several moving pieces at work during any given project, which means you may be working with more than one freelancer at a time, for example, if you want to create a website, you would hire an expert in web design to create the theme, look, and layout that you have in mind. This includes colors, text, banners, borders, and functional design.